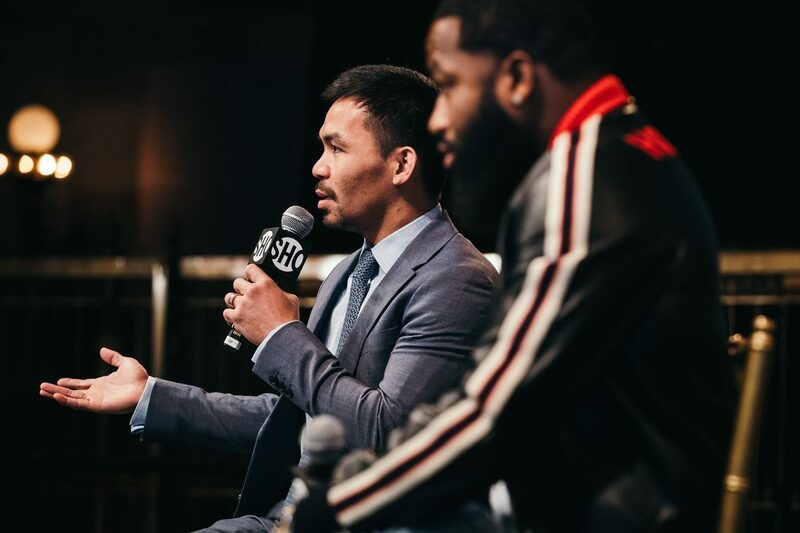 While Manny Pacquiao has risen to the highest ranks of boxing, he is not looking to rise to the highest rank of the Filipino government. While speaking at Monday’s New York press conference for his January 19th fight against Adrien Broner, the current senator has no plans to run for President of his native land. Pacquiao, who won a congressional election in May 2010, has been a senator in the Philippines since May 2016. Current President and Pacquiao ally, Rodrigo Duterte, has gone on-record with wanting Pacquiao as his successor when his term ends in 2022. “When I tried to stop boxing, I feel like lonely and sad because boxing is my passion,” Pacquiao said of his brief 2015 retirement. 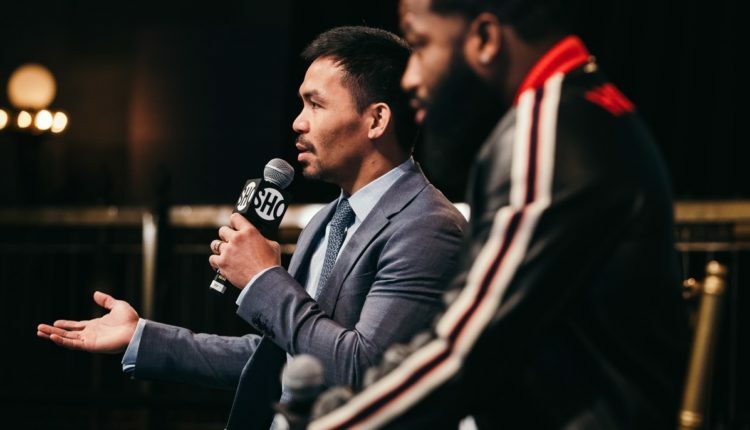 “I’ve been in boxing since I was young and when I stopped boxing, I realized nobody like me [was] waving the flags of the Philippines, bringing honor to my country, to our country. I want myself to always be seen in a boxing ring like that. I really like boxing and, like I said, boxing is my passion.